Randonnees theatrales Marcel Pagnol Cie Dans la cour des Grands is a must to visit after wonderful meals at this restaurant. 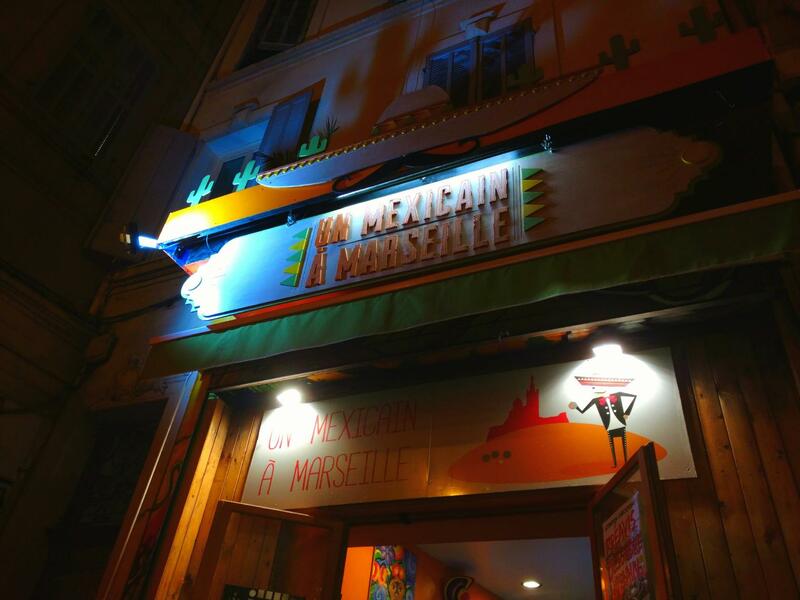 Un Mexicain A Marseille specializes in Mexican cuisine. 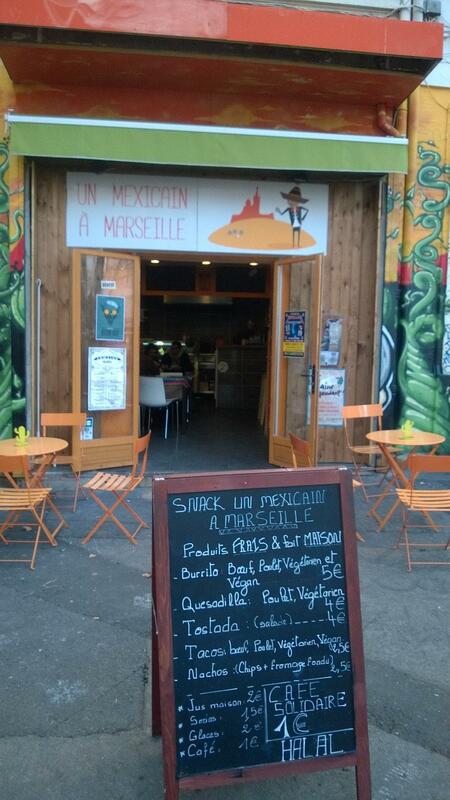 You can always enjoy mouthwatering burritos, tacos and guacamole at this place. Try good parfait. Get your meal started with great fruit juice, red tea or fresh juices. Many people point out that the staff is knowledgeable at this spot. Nice service is something clients appreciate here. 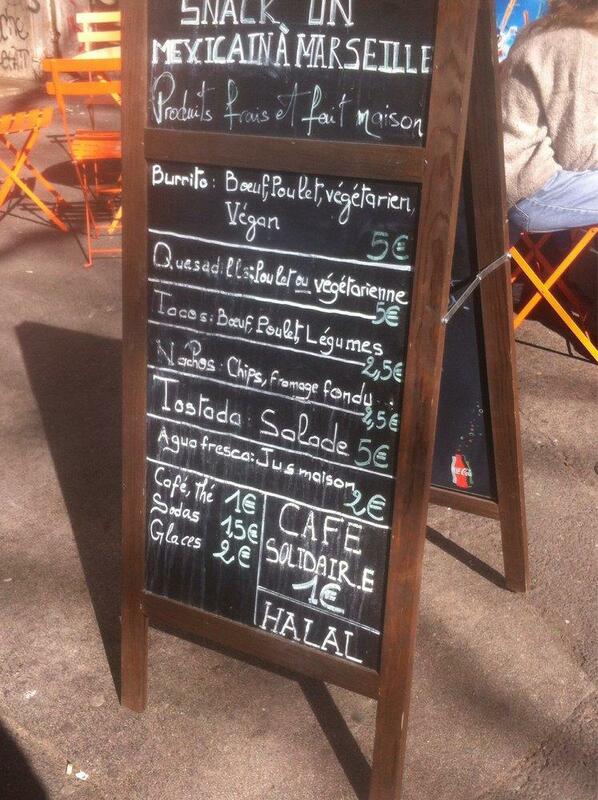 You can get most dishes from the menu for fair prices. There is a cool ambiance and beautiful decor at this restaurant. 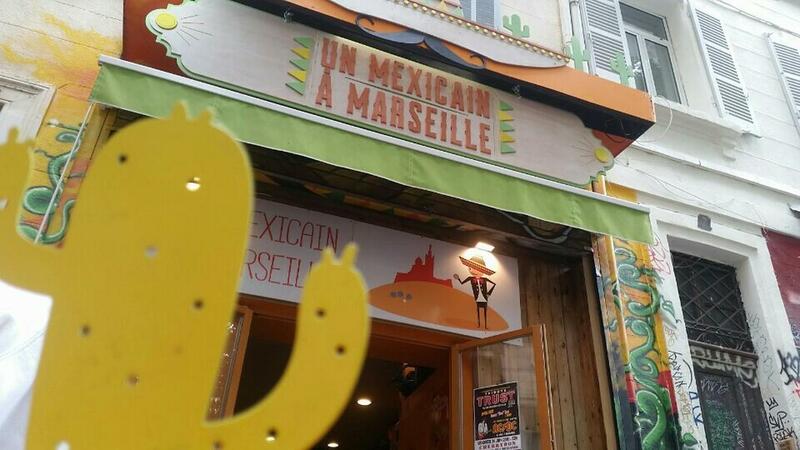 The TripAdvisor rating for Un Mexicain A Marseille is 4.5. The guy there is really nice and friendly. The burrito was amazing at a great price. 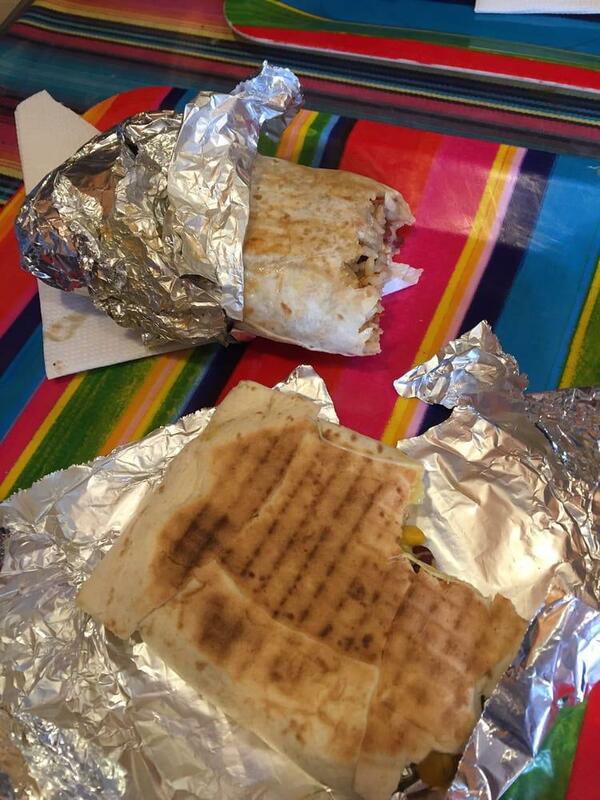 Closest thing you can get to an authentic mexican burritos! Definitely not authentic or classic Mexican food, though the staff was friendly and the burrito was okay. 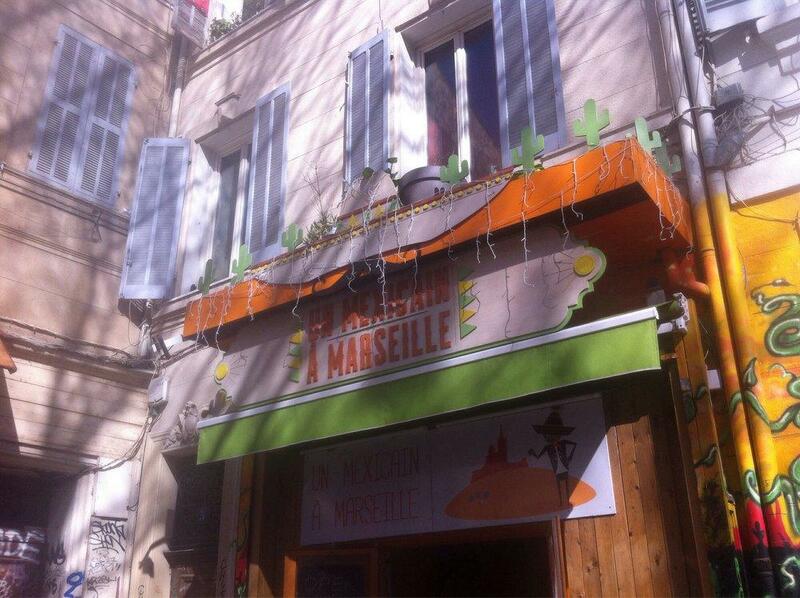 The tacos lacked spice and flavor and the nachos were stale.